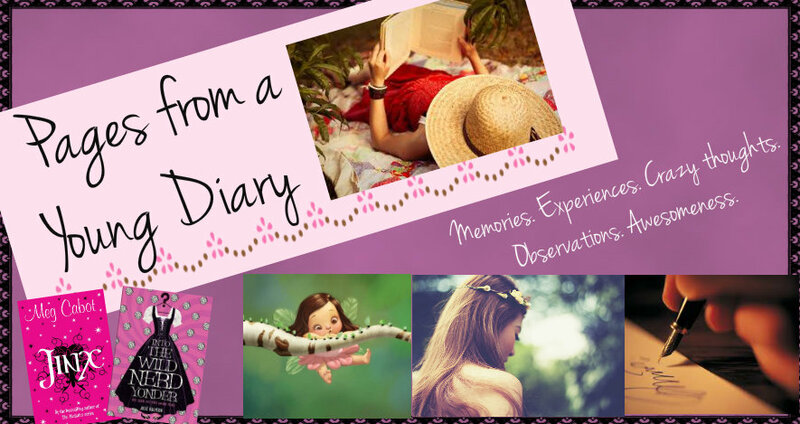 Pages from a Young Diary: Tea for Two Tuesdays # last! 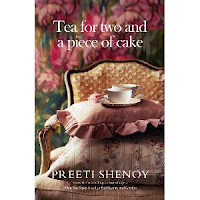 Tea for Two Tuesdays # last! Question# 1. If you had Rs.50,000 to just blow up (you have to spend it on YOURSELF. Giving to Charity or buying gifts for others not allowed), what would you spend it on and why? Question# 2. Name three of your closest friends (not family or spouse) and say why you love them. My Answer: That's a tricky question. There are many people I love, but two are really close and those I'll choose over the rest in a situation that demands it, like this one. Question# 3. Name three books which have profoundly affected you and which you would recommend to everyone to read. 1. The Harry Potter series: Though I've always loved reading, my real mania with novels began with Harry Potter. It isn't just a magical story. There's a strong message on the power of "love" behind it, which I feel has been expressed in a subtle, yet strong manner. If you haven't read all the books yet, I would ask you to read it. 2. 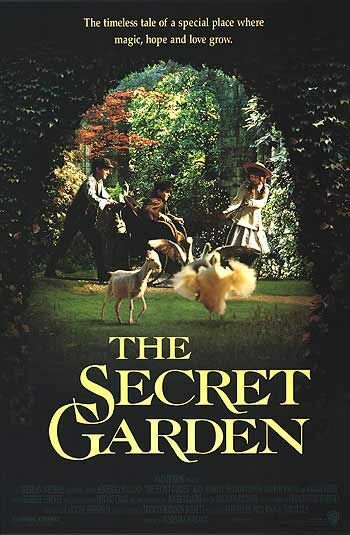 The Secret Garden by F.H. Burnett: It's the kind of classic I can read over and over again. Wonderful descriptions about everything- the war, the ruins, the new towns, the feelings and emotions the little girl protagonist goes through- all of it left a deep impact and kept me thinking about how lonely life could be for some people, why we need to appreciate our life the way it is, for it could be a lot worse. Question# 4. If you know for certain that you can never ever fail, what would you attempt to do? - Ditto Paragliding and all adventure sports. - Write as many books as possible! Question# 5. What is THE ONE THING that you want very very badly? My Answer: That's harder than I thought it would be! I'm grateful for whatever I have, but the thing I want real bad is- freedom. Freedom to do all things I've always wanted to, most of which I haven't still done thanks to this city that's gradually turning into a crime city. With news channels blaring with horrendous news, parents feel pressed not to let their kids out on their own, and this has stopped me along with many other kids, from living the carefree life our parents lived. (I'm still grateful though, when I see kids these days. It's even harder for them!). PS- Don't forget to grab this best-selling author's latest book, 'Tea for Two and a Piece of Cake'! Hey hey!! Your answer to the 5th question made me assume that you are from Delhi. Are you? Read this poetry of mine in that case, Silenced Voice Faded Smiles. (BTW, I guess you meant 'I was expEcting Meg Cabot....' :P ) Haha..
My pulse is racing right now, and was racing, throughout this post. Because I paused and thought, what would I answer to this question, after each question above. And what lovely post you wrote Ashna, totally frank and honest. This post actually made me to take part in the prompt. Totally awesome. I really hope you get to write your own novel sometime. Was nice reading through this post of yours! Most importantly there are a whole lot of must read books list that I am accumulating reading all these posts!! Your answer no. 1 matches mine! I so want to travel alone. May be solitude can offer some peace, some relief from this daily hustle bustle! Both these books are based on little girls, hope you'll enjoy them. The Star of Kazan sparked my love for Eva Ibbotson! Travelling solo seems adventurous, plus it might add to our self-discovery! BTW just out of curiosity, what do you do? Are you in school or college? WOW! 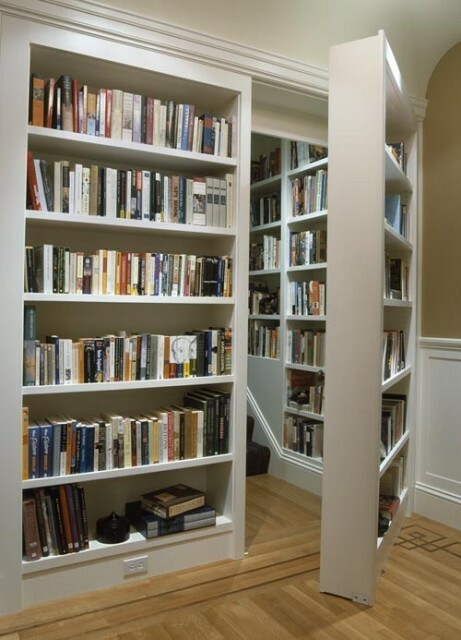 That is the kind of bookshelf I'd love to have...!! !